They say athletes suffer two deaths—the one at the end of their lives, and the one at the end of their collegiate or professional sports lives. For an athlete to go from an athletic career to retirement can be a difficult transition. Luckily, Lauren Link, RD, CSSD, has already dealt with this life change and with The Healthy Post-College Athlete, any former athlete can learn how to go from the discipline of weightlifting sessions and conditioning for a game or race, to maintaining a healthy lifestyle without those familiar goals. The book is targeted at those who are juggling a switch away from the intense, competitive, and routine-oriented life of an athlete, and shows how to apply the lessons learned from that time to life as a normal human. Also included in the book are excerpts from Link’s own blog that she started to document her transition from her collegiate athletic lifestyle, along with lists and case studies to help contextualize the challenge in leaving the focus and discipline of an athletic life. 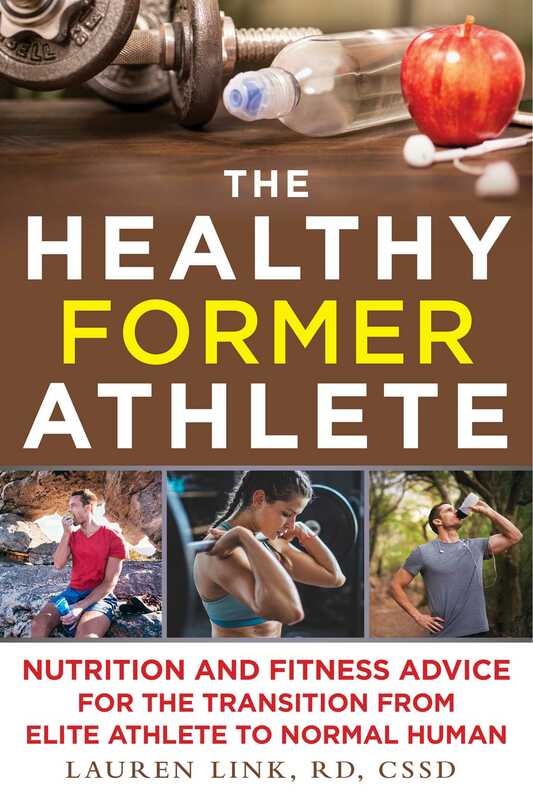 • Forming an identity outside of your sport Whether you’re a professional athlete or just a person trying to be healthier, this book will show you a path to living a better and healthier life. With a humorous and self-effacing tone, Link will show you how to transition in The Healthy Post-College Athlete. Lauren Link, RD, CSSD is a registered dietitian and Board-certified specialist in sports dietetics. She is the director of sports nutrition at Purdue University, where she played women’s soccer and was part of the 2007 Big Ten Tournament championship team. With a dual degree in dietetics and nutrition, fitness and health, Lauren began her professional career as a clinical dietitian with St. Vincent's Hospital before returning to her alma mater to work as a sports dietitian. She is the founder of a student-athlete community garden and spearheads a program called BLAST—Boiler Life After Sport—designed to help address key components of athletes' transition to “normal human” status.